Jack Kirby is back... courtesy of Kurt Busiek and Alex Ross. Witness the triumphant return of Kirby's creator-owned characters, from big names like Captain Victory, The Silver Star, more obscure ones like Tiger 21, the Glory Knights, to an all-new character by the name of Kirby. Reuniting the team of 1994's multi-Eisner Award-winning Marvels limited series, today marks the release of a brand new comic project from renowned painter/illustrator Alex Ross and longtime collaborator, writer Kurt Busiek: Kirby: Genesis #0. Obviously, a love letter to the late great comic icon Jack Kirby, issue #0, retailing at $1.00, will kick off "Kirby: Genesis", an eight-issue miniseries. 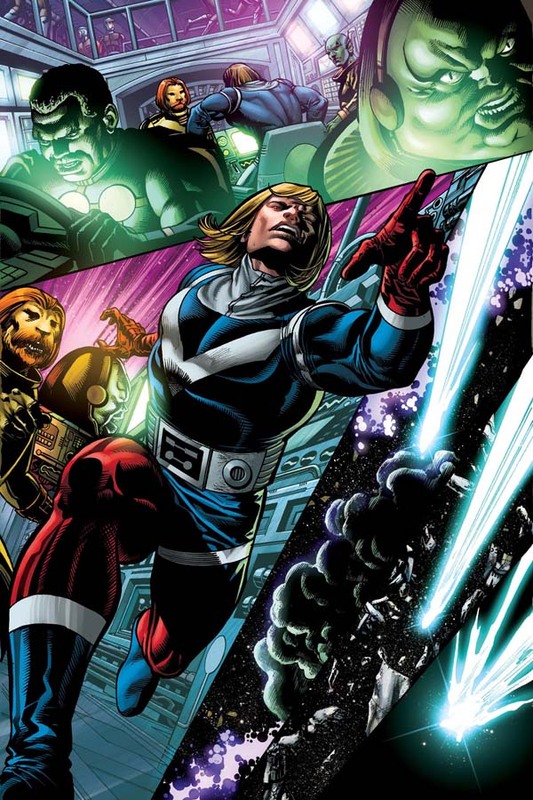 It has been well-documented that Dynamite Entertainment has began the process of licensing the creator-owned characters owned by the estate of Jack Kirby. 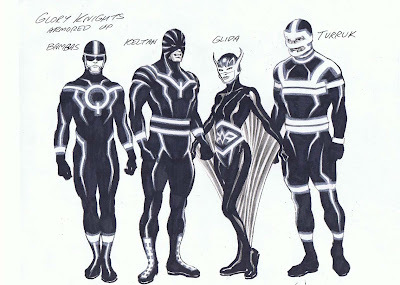 With the completion of the objective, they have gotten the ultimate Kirby fanboys to work on the dream project. 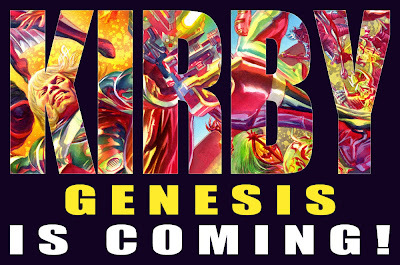 KIRBY: GENESIS BEGINS THIS MAY! You marveled at Kurt Busiek and Alex Ross' Marvels! 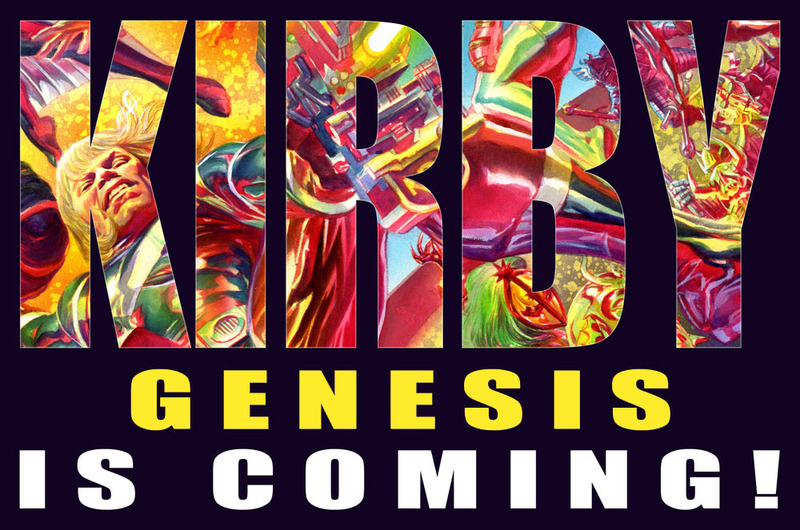 Now, prepare to be blown away by Kirby: Genesis! 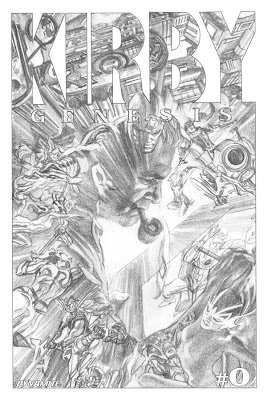 Coming this May from Dynamite, Kurt Busiek will be re-teaming with Alex Ross for Kirby: Genesis, their first full collaboration since 1993's Marvels! 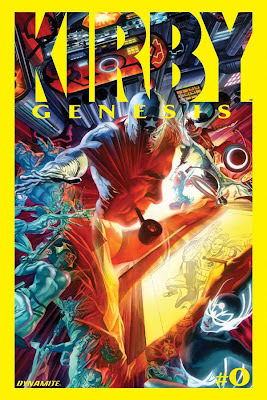 With Kirby: Genesis, Busiek and Ross are primed to expand on the vision of the legendary Jack Kirby with the same dynamic and unique perspective on superheroes that made Marvels such an original and successful story, allowing a new generation of comic book readers to become acquainted with the genius that is Jack Kirby! 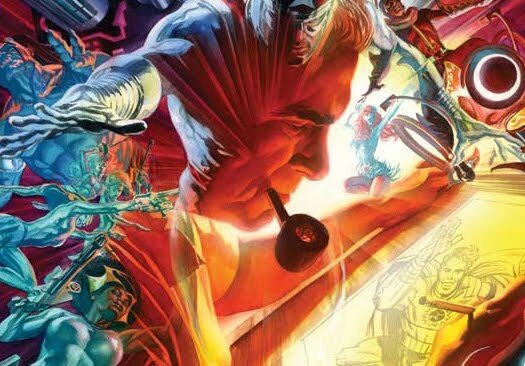 Dynamite Entertainment is proud to announce that Alex Ross is not only co-plotting and laying out pages, but working with Kurt and Jack Herbert for special interior painted pages in the series. 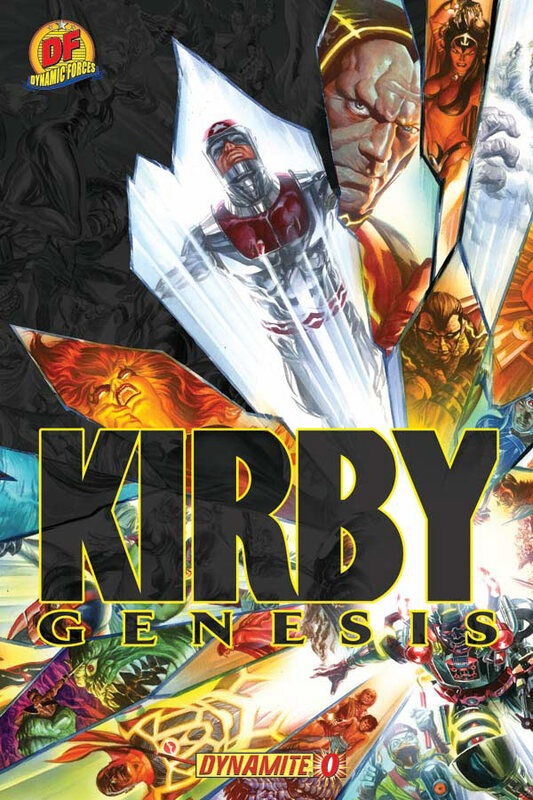 The Kirby Event of the new millennium begins here, brought to you by the best-selling and award-winning creators of Marvels! 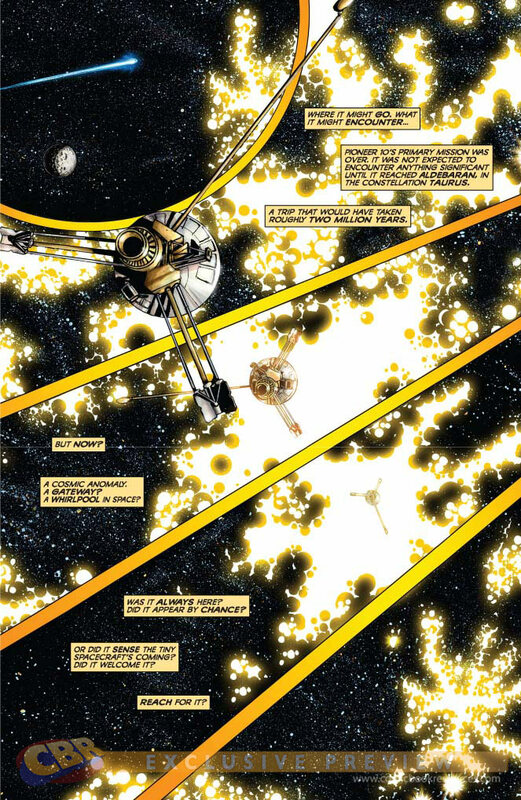 The Pioneer 10 space probe carried a message to the stars. Now an answer's on the way -- but not one we expected! 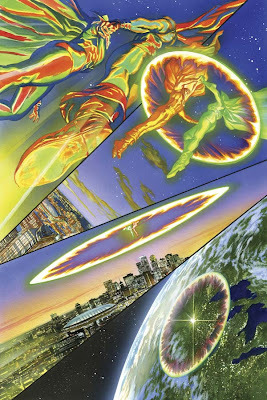 When it arrives, the lives of three ordinary people -- and the entire world -- will be changed forever. 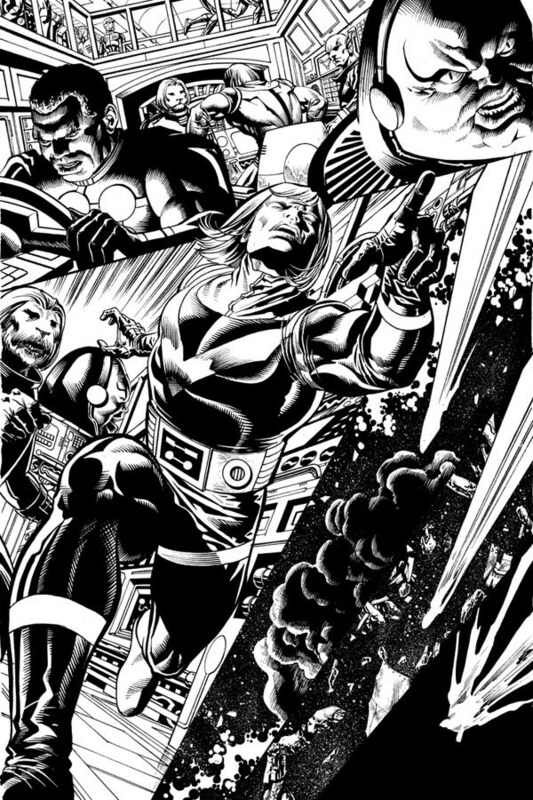 Featuring Captain Victory, Silver Star and more of Jack Kirby's greatest concepts, with finished art (from Alex's layouts) by Jack Herbert (Black Terror). 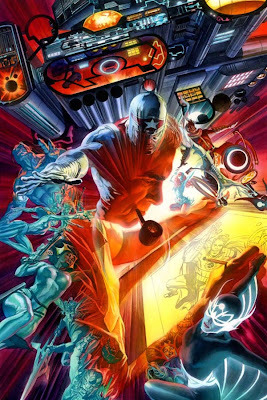 Don't miss this tantalizing prelude to Kirby -- a bold, explosive adventure debuting a universe of wild Kirby creations! 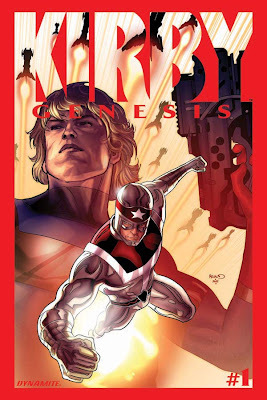 This is the beginning. 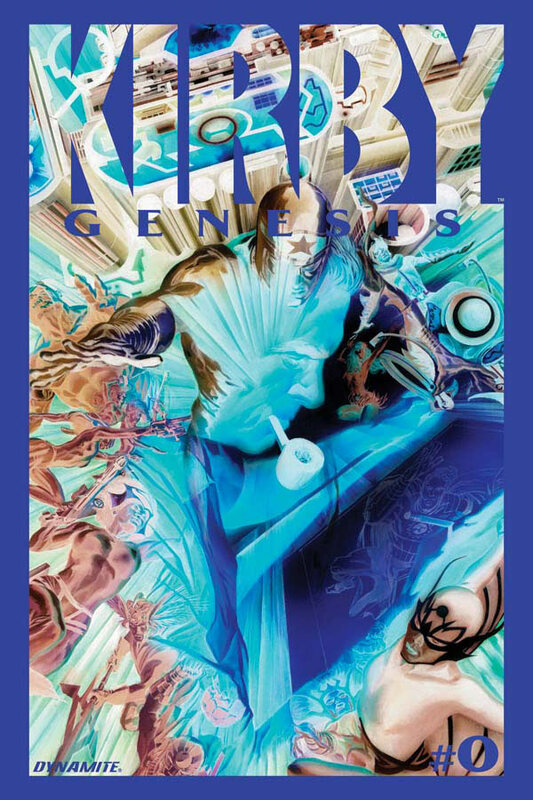 This is THE Genesis! This 32-page book with original story and art as well as additional bonus material will have a $1.00 Suggested Introductory Price! 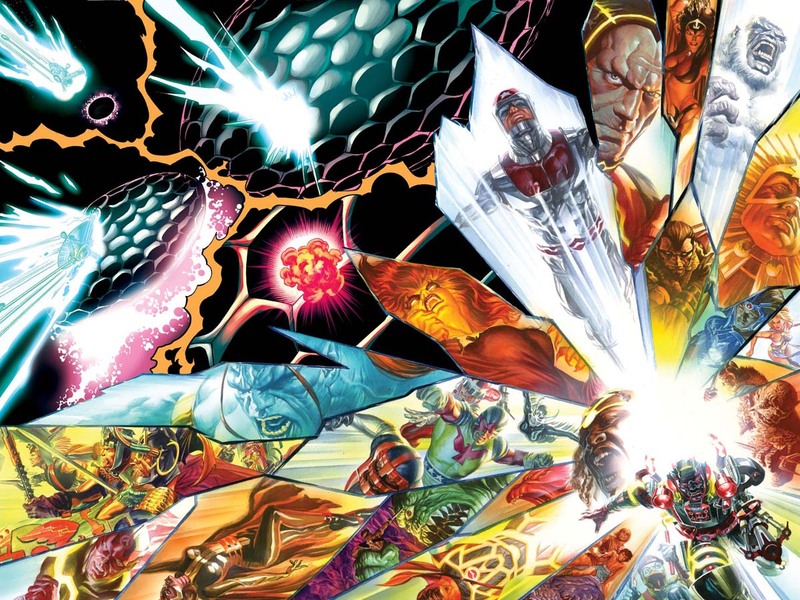 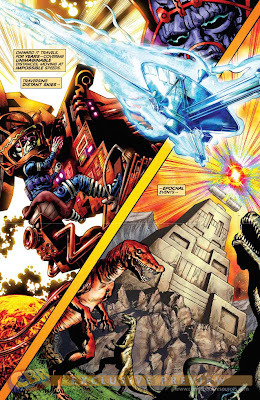 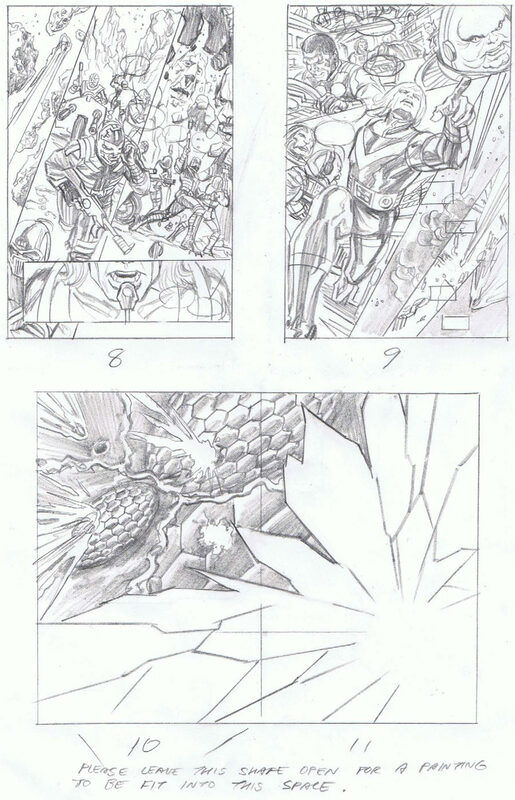 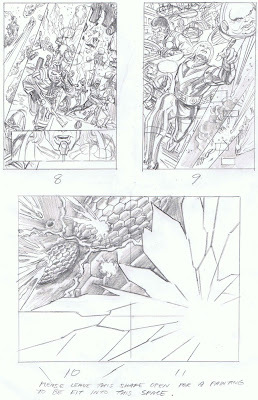 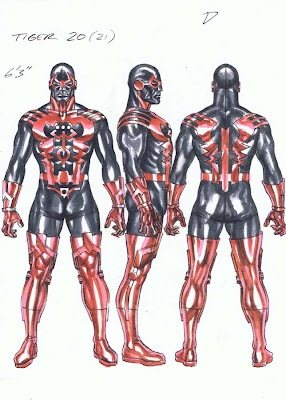 "I'm delighted to see how the artwork's developing, from Kirby's designs to Alex's layouts to Jack Herbert's artwork. Jack's a terrific draftsman and storyteller, and he's doing a really sweet job bringing the story to life," says writer Kurt Busiek. 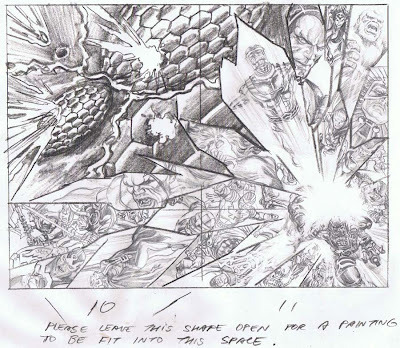 "His work also meshes well with Alex's, which goes beyond just layout, since there are various sequences in the story where Alex is doing fully painted art, including some where Jack's line art and Alex's painting are merged together. 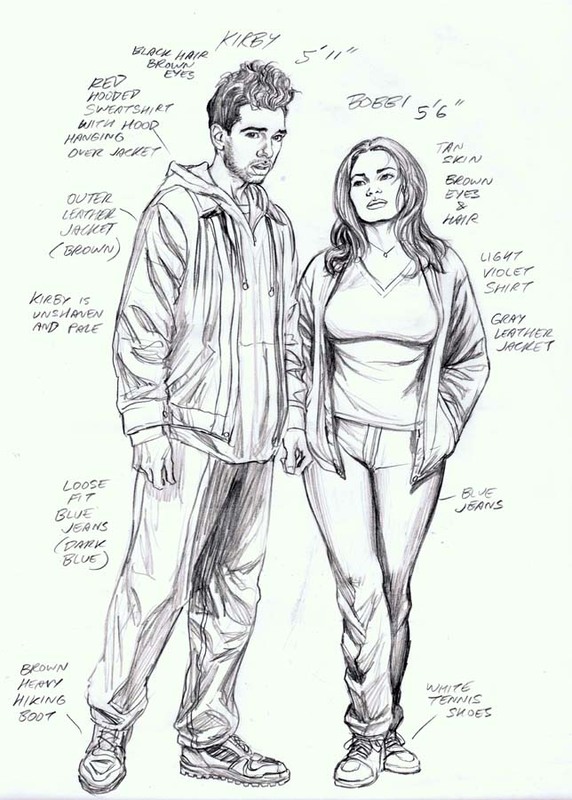 It's a terrifically effective combination." "Working with Jack Herbert is an absolute thrill," says legendary artist Alex Ross. "I've been so knocked out by his recent work on Black Terror, and now we will work side by side on Kirby: Genesis. I'm satisfying my desire to get inside the story more by doing some full pages, panels, layouts, and even some figures that will only be seen as paintings by me. The excitement is that much greater when you're working with such an amazing artist as Jack. His stuff is just beautiful." "I'm very honored to be able to be part of this project. 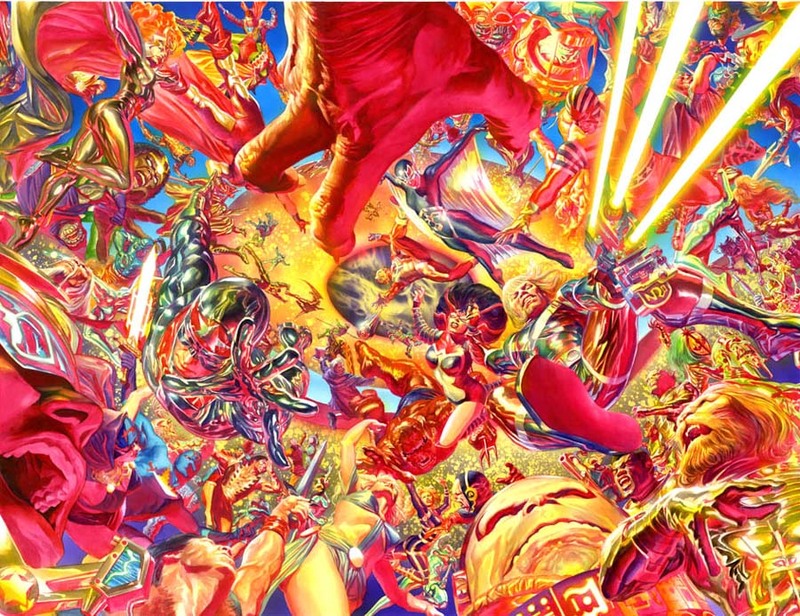 It's such a huge honor for me, who grew up seeing the King's art," says artist Jack Herbert. 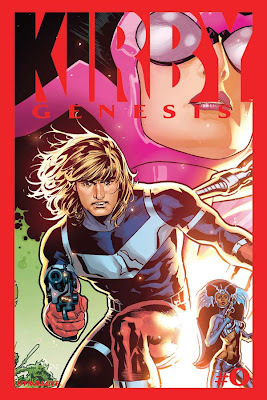 "Not to mention the opportunity to work with such talented Comics masters as Alex & Kurt. I hope that with this series the new generation of comic-readers fall in love with such amazing universe of characters that only the fruitful mind of Jack "The King" Kirby could create. 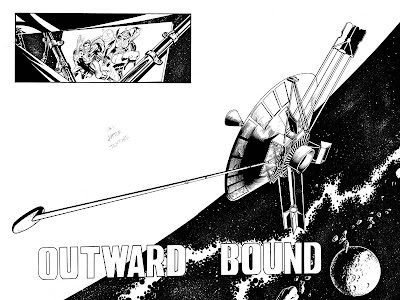 It's gonna be a wild and unique ride, gang!" 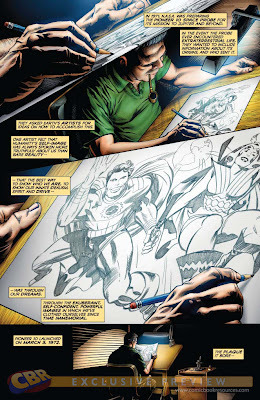 "Alex is so excited about the project that he wants to work hand in hand with Jack to paint as many interior pages as possible, which thrilled us all to no end," says Dynamite President and Publisher Nick Barrucci. "Having Kurt and Alex together again collaborating on one of Dynamite's most important projects to date is nothing short of amazing. Alex is making time in his schedule by turning down other work to make time to ensure that every page he paints be the best it can be. 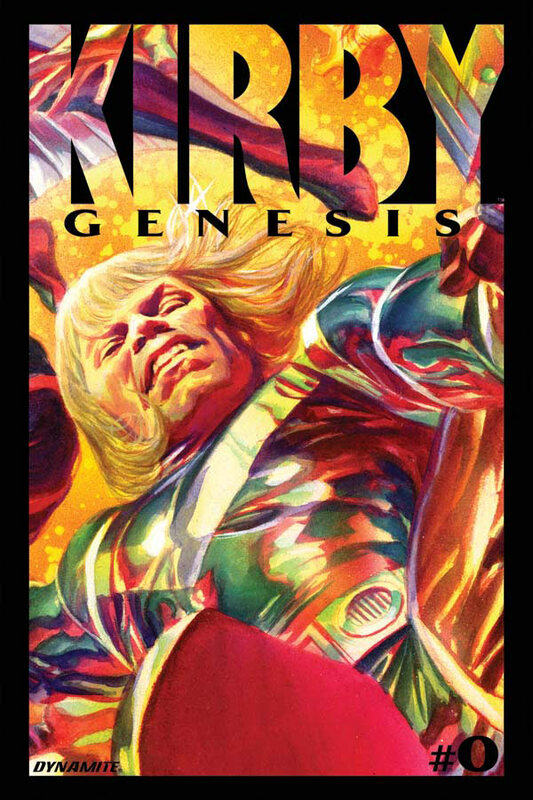 Fans will be impressed with this series. 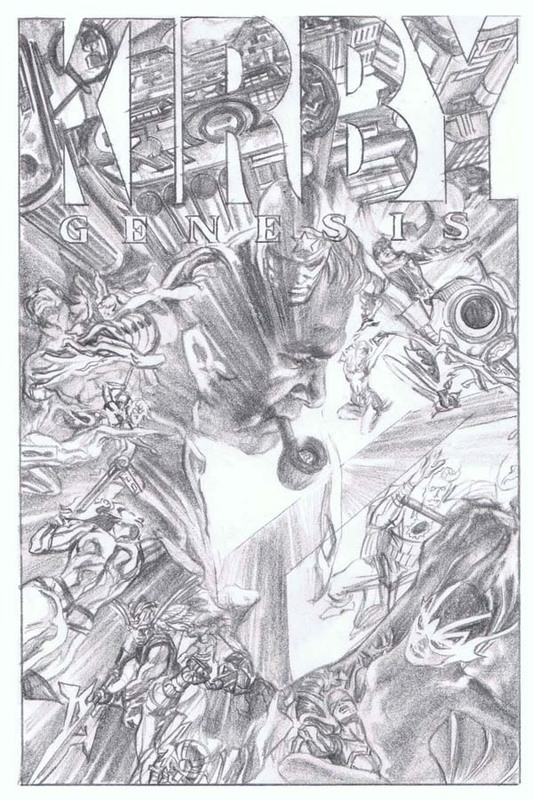 Jack Kirby's memory and work will be remembered by his fans and thanks to the creative team involved, will be brought to a new generation of comics fans." 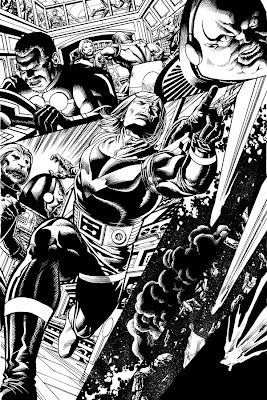 "Having worked with Alex for the last several years, on a variety of projects, has been a personal high point in my professional career," says Dynamite Editor Joe Rybandt. 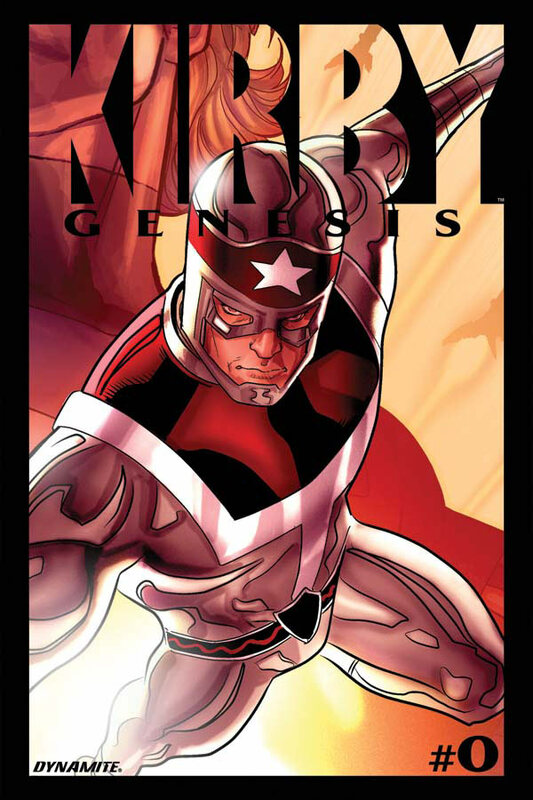 "Now, adding Kurt to the mix takes it up from the fantastic to the incredible. The work these two men are doing, with the able help of Jack Herbert, is unparalleled in the world of pop culture... and Kirby defines - and now re-defines - pop culture." 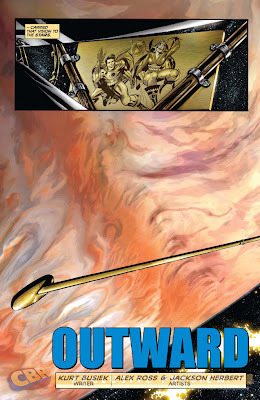 Hit the jump to check out the covers (regular and variants) to issue #0, that is hitting the stands as we speak. 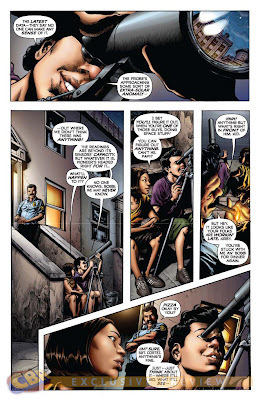 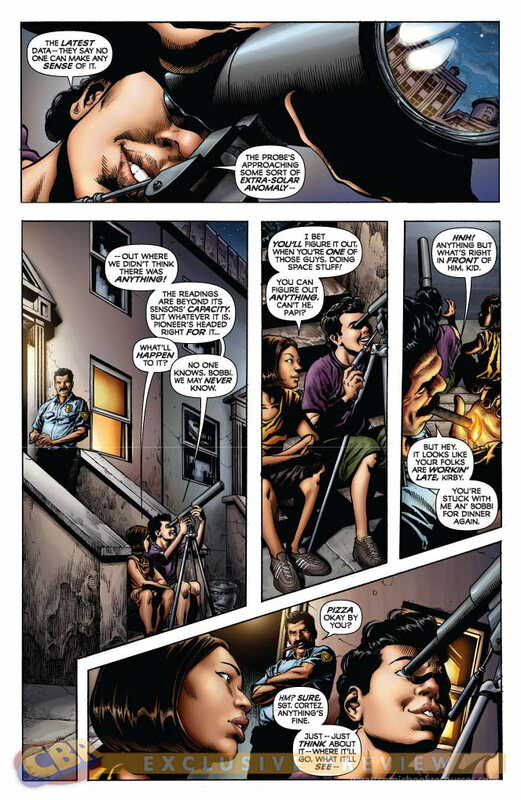 Courtesy of Comic Book Resources, here are some preview pages from issue #0. 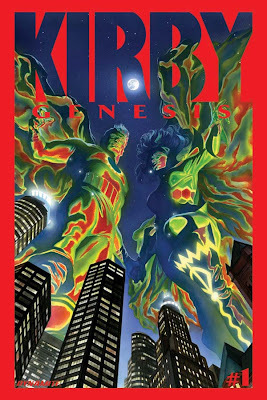 The two covers for issue #1. Kirby & Bobbi, the two new characters that will be the reader's eyes to the colorful world. 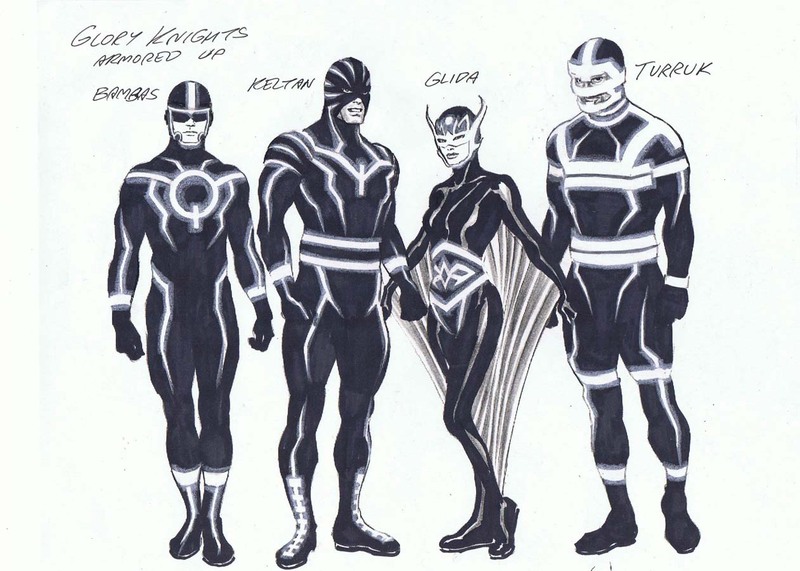 The Glory Knights, an obscure, forgotten collective of characters created by Kirby. 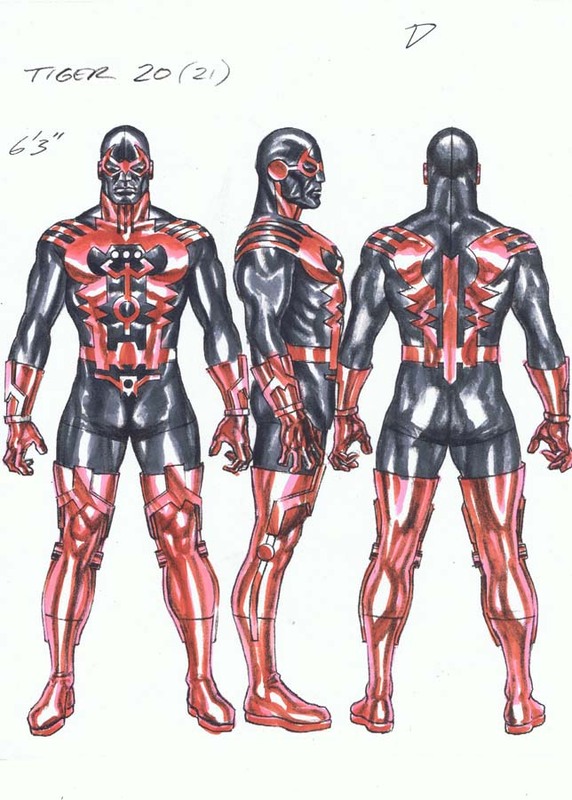 Tiger 21, an even more obscure character created by Kirby. 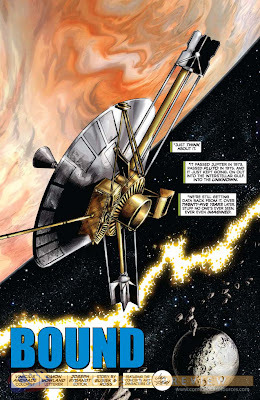 The currently-unnamed celestial characters temporarily nicknamed the "Jupiter Probe Gods". 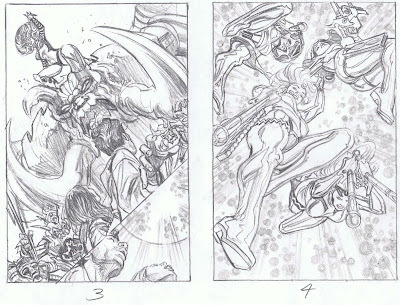 And here's a collection of some of the awesome (as usual) artwork by Ross for the series.